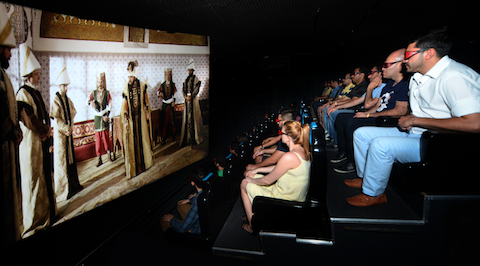 We produced a 3D movie over Turkey, the country of history and civilizations. 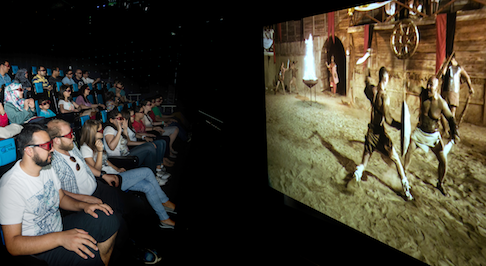 The movie is the world’s first 3D movie with real shots covering all regions of a country. 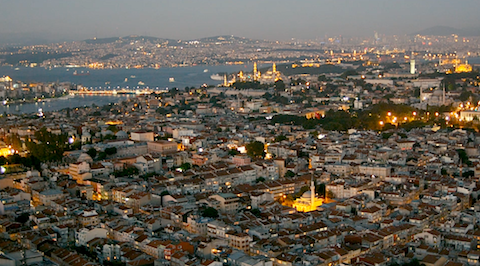 The 14 minutes long simulation ride movie is consisting of air shots- made by helicopter nose mount in 14 days long flight, ground shots- made by steady-cam, dolly and crane, underwater shots, made by underwater housing and some flash backs to ancient Greek and Ottoman Empire times. 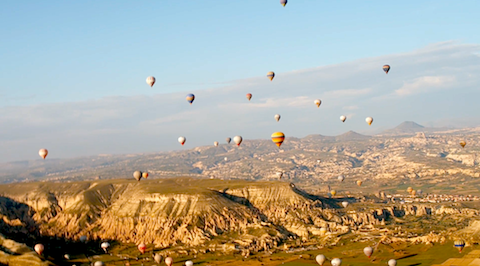 The well known historic places like Cappadocia, Ephesus, Aspendos and Nemrut Mount are seen in the film.